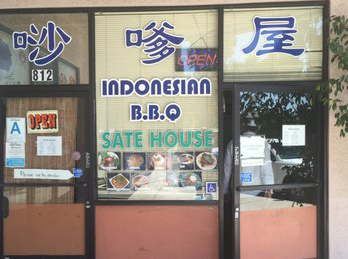 Have you ever wondered where to find good Indonesian food? 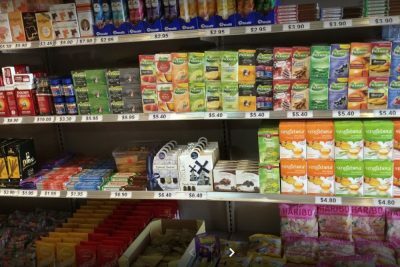 Are you looking for Dutch groceries? 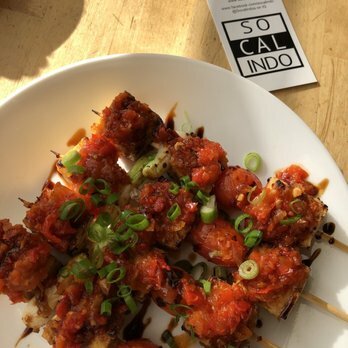 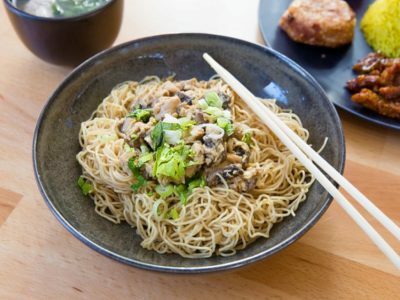 Check out our list of favourite restaurants and grocers in So Cal! 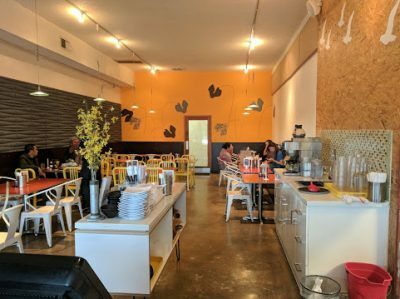 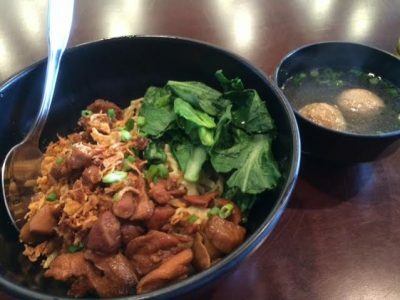 No-frills eatery & shop specializing in traditional Indonesian cuisine, including street foods. 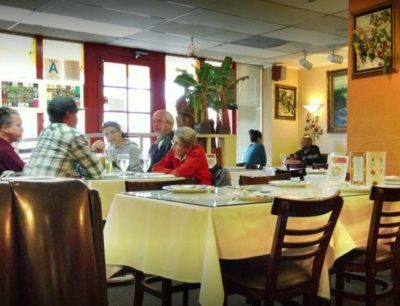 Traditional Indonesian soups, rice bowls & fruit-based drinks are served in bright & cozy quarters. 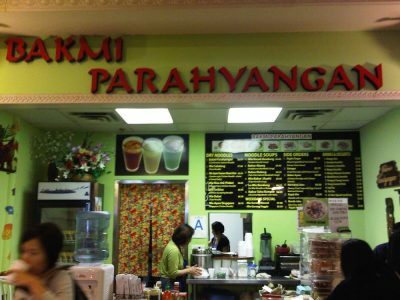 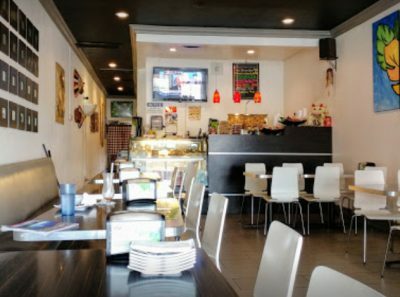 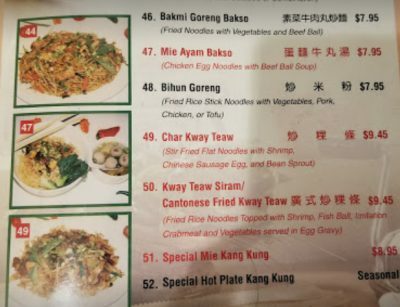 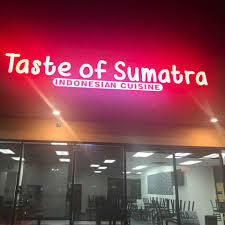 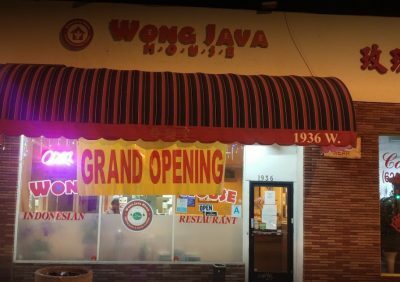 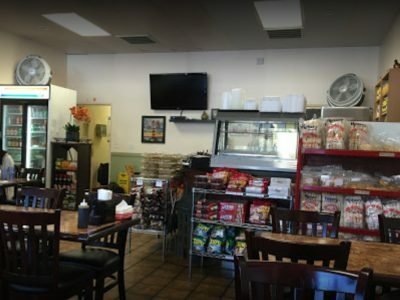 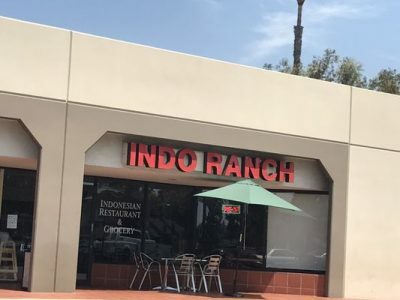 Veteran, family-run eatery with a wide range of traditional Indonesian fare, plus vegetarian items. 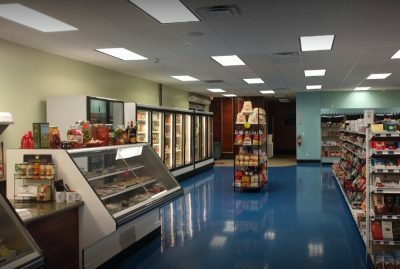 Longtime market specializing in Dutch & European delicacies, such as cheese, chocolate & pastries.